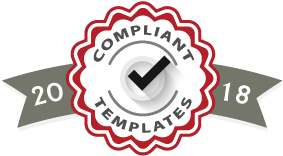 All the Keller Williams yard signs we sell meet the style and design specifications of Keller Williams Realty Incorporated. 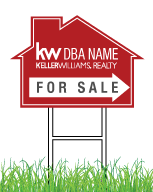 Customize the Agent name and contact information on one of these Keller Williams signs. Simply choose the Keller Williams yard sign style you want to personalize from the panels, directional signs, or real estate riders category, below. Customize it for your real estate business: add your Realty Agency's relevant contact information, and complete your online order. We sell frames as well, and quantity discounts are available for large orders. 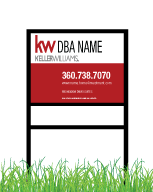 We also sell Keller Williams Real Estate Signs Starter Bundles for your ordering convenience. 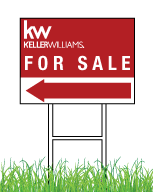 We offer Keller Williams Open House sign kits (under $130! ), and New Agent Starter Kits. Never worry when you order your Keller Williams signs through Custom Sign Center. We've got you covered. Custom sign center offers Keller Williams many great ways to advertise their real estate listings, rentals and to market their business with a myriad of templates at your immediate disposal and easy design tools that allow you to customize your real estate signs. We offer our Keller Williams agents some new black and red designs as well as the standard red, white, and grey designs. 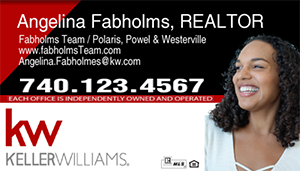 Get your Keller Williams real estate signs quick and easy. Register on our site and you can save your completed designs as well as your photos to make your next purchase that much easier. While our PVC panels and coroplast® lightweight signs are very effective ways to advertise your brand for open houses, rental homes and much more we also have vinyl banners that you can customize to your liking for any gathering or special event you’re planning. 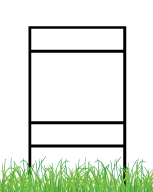 They come in an array of sizes, single or double sided, are rugged and will last a long time if cared for properly. Don’t forget about our excellent vehicle magnets. These small but powerful pieces ride around with you declaring your presence to the world. Get your brand seen by hundreds of people a day, we know you’re driving around a lot. These magnets are highly visible and will let the world know who you are and how you can help them. 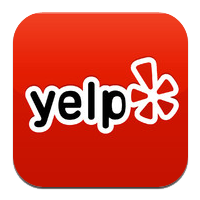 There is no need to go anywhere else for your Keller Williams real estate signs, we offer everything you need along with our stellar customer service and quick turnaround times you’ll never need to look for a real estate sign vendor again.